You have a lot on your plate as it is, but you are now focused on acquiring the equipment your business needs to continue succeeding. If you are currently searching for AC synchronous electric motors at competitive pricing, then look to the supplier with the largest inventory in the United States: East Coast Electrical Equipment Company. We at East Coast Electrical Equipment Company have been around for decades and ever since our first days, we’ve had a focus on complete customer satisfaction. We proudly offer a wide range of electric motor solutions included both new and used AC synchronous electric motors. No matter the specifications, we’ll have what your business is looking for, and you’ll be hard-pressed to find an AC synchronous electric motor at better pricing than here with us at East Coast Electrical Equipment Company. 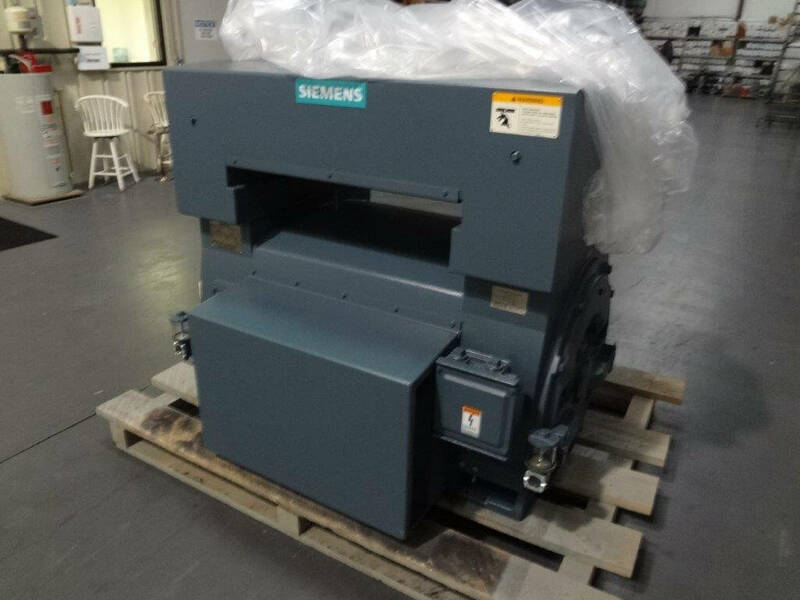 We’ll also be happy to help you with any other electric motor need you have, whether that happens to be redesign, remanufacture, or you have other electric motors that you need to get rid of. 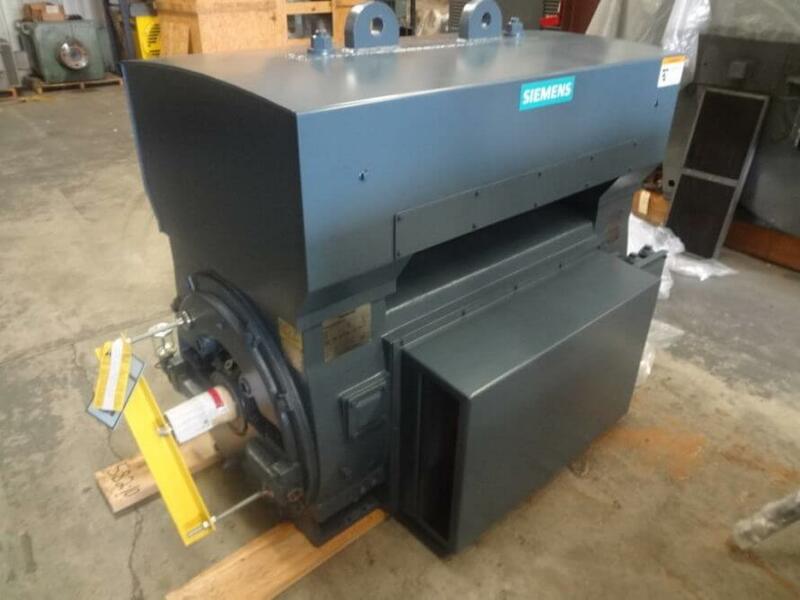 Make the best AC synchronous electric motors purchase with our help. 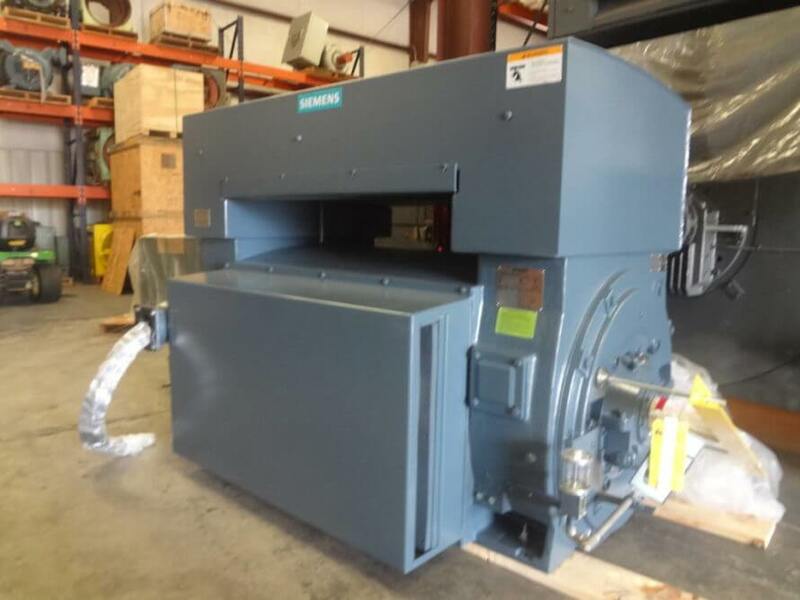 You can learn more about the huge selection of AC synchronous electric motors we offer and how we can help your business when you browse through our East Coast Electrical Equipment Company website, http://eastcoastmotor.com. If you have any questions about any of the electric motor solutions we proudly offer or you’d like a quote, then please contact us today by phone at 888-560-8122 or you can use the contact form found on our website. You have a priority this Fall season of finding and procuring the right electric motor needed for your business. But instead of finding something new, you can get by with an electrically-OK used electric motors solution. Here at East Coast Electrical Equipment Company, you’ll find the efficient, quality EOK used electric motors your business is in need of. 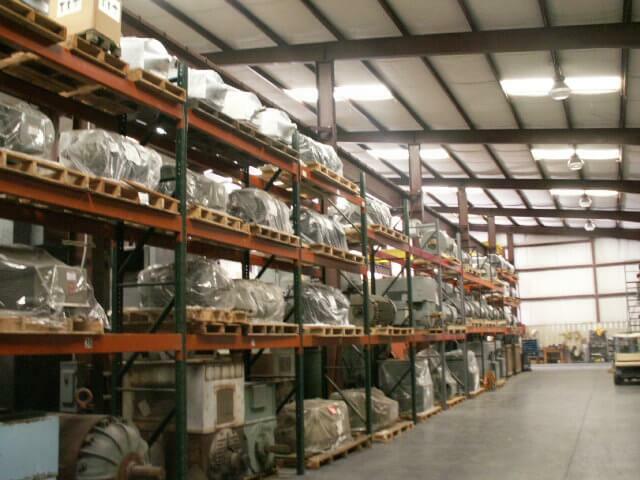 We at East Coast Electrical Equipment Company have the largest electric motor inventory in the country, and with us, you’ll be sure to find the used electric motor with the right specifications. We do not just meggar test. We fully check each electric motor to ensure top-level quality for our customers. With us, you won’t need to worry about pricing either. We feel confident that no other electric motor supplier can match our value. We’ll get you exactly what you need and at the most competitive pricing. Save more this Fall season on quality EOK used electric motors when you look to us at East Coast Electrical Equipment Company. You can learn more about the used electric motor solutions we proudly offer as well as the range of other electric motors and services we have available when you browse through our East Coast Electrical Equipment Company website, http://eastcoastmotor.com. If you have any questions about any of the electric motor solutions we offer or you’d like a quote, then just give us a call today or you can use the form found on our website. Whenever you have an equipment need, it’s good to know where you can turn for the precise new electric motors required and at pricing that is fair and always competitive. Here at East Coast Electrical Equipment Company, we can boast the largest new electric motor inventory in the nation, and we’ll be sure to get you exactly the electric motor you need and at the price you need. Whether it happens to be in the morning, at noon, or in the evening after grinding out other important things at your business, we at East Coast Electrical Equipment Company will be available to help you with any and every electric motor need you have. 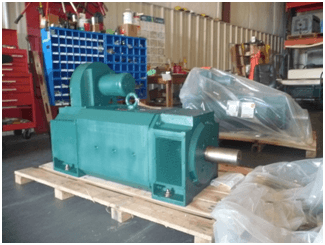 Whether you’re inquiring about a large AC electric motor, you need a specific redesign, or perhaps you’re interested in a remanufactured electric motor, we at East Coast Electrical Equipment Company are your one-stop shop for all of your electric motor needs. Get to know how we can help you today. You can get started with browsing through our entire range of new and used electric motor solutions within our East Coast Electrical Equipment Company website, https://eastcoastmotor.com. If you have any questions about any of the top-quality electric motor solutions we offer or you’d like to get started with an electric motor quote, then please contact us today by phone at 888-560-8122 or you can use the quote request form found on our website. 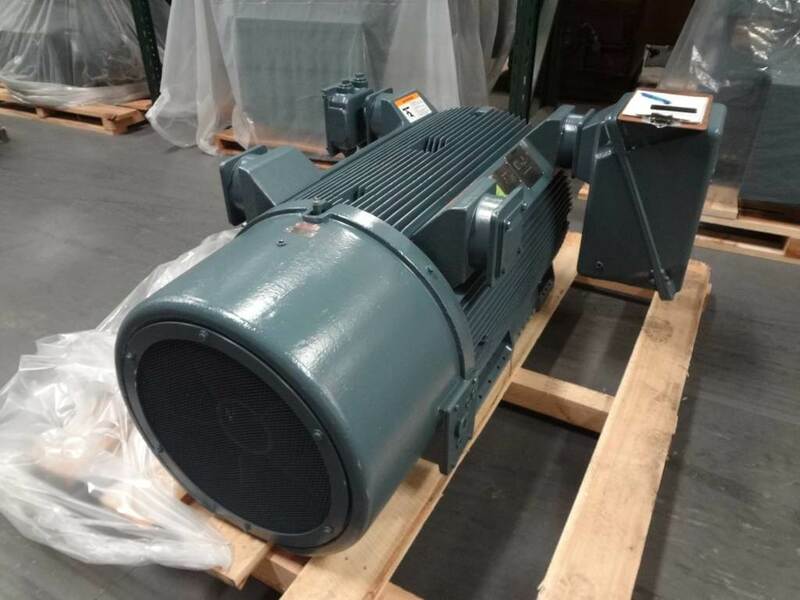 When your business has a specific equipment need such as the need for new DC electric motors, it’s good to know which electric motors supplier will be able to provide you with the exact electric motor you’re looking for and at fair, competitive pricing. Without a doubt, we at East Coast Electrical Equipment Company will have what you’re looking for and can deliver quickly. There is no supplier with a larger selection of electric motors than us at East Coast Electrical Equipment Company. If you’re in need of a very specific DC electric motor, then you can easily find it here with us. Within our website, we display our entire inventory and we’ve made it easy for our website visitors to browse through our inventory in order to find the electric motor they need to continue succeeding. Apart from offering the DC electric motors you need, we can also be counted on for professional electric motor services such as redesign and remanufacture. Quickly find the DC electric motors you’re after and always at competitive pricing here with us at East Coast Electrical Equipment Company. You can learn more about the full range of electric motors we offer as well as the electric motor services we have available when you browse through our East Coast Electrical Equipment Company website, http://eastcoastmotor.com. If you have any questions or you’re interested in an electric motor quote, then please call us today at 888-560-8122 or you can use the simple form found on our website. You don’t want your business to merely survive. No, you want your business to thrive and to provide continued prosperity for all stakeholders. In order to achieve future success, you’ll need the right new electric motors solutions from a reliable professional supplier. Without question, you’ll find the new electric motor solutions your business needs and at the best pricing here with us at East Coast Electrical Equipment Company. The busy Fall season is almost here, and that means you’re going to need to rely on one or more quality new electric motors solutions. We at East Coast Electrical Equipment Company are here to help with any and all of your electric motor needs. 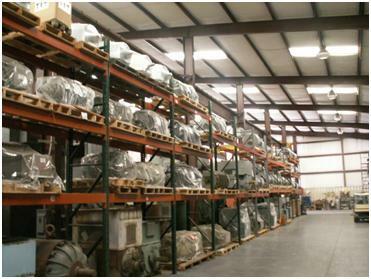 We have the largest inventory of electric motors in the country and with us, you’ll also be able to find top-quality electric motor services such as remanufacturing and redesign. Choose new electric motor solutions at better pricing and with higher quality service when you look to us at East Coast Electrical Equipment Company. If you’d like to learn more about the range of electric motor solutions we proudly offer here at East Coast Electrical Equipment Company, then simply browse through our website, http://eastcoastmotor.com. If you have any questions or would like a quote, then please call us today or you can use the quote request form found on our website. 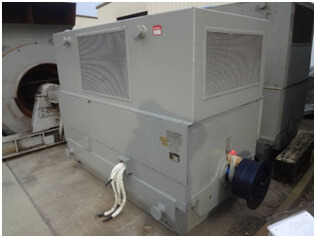 Your business is in need of an AC squirrel cage electric motor, and you’re in charge of finding the right electric motor from the right supplier and at the right price. With us at East Coast Electrical Equipment Company, you’ll find the AC squirrel cage electric motor your business requires, and we’ll do everything we can to ensure that you receive the best pricing and with the shortest lead time. 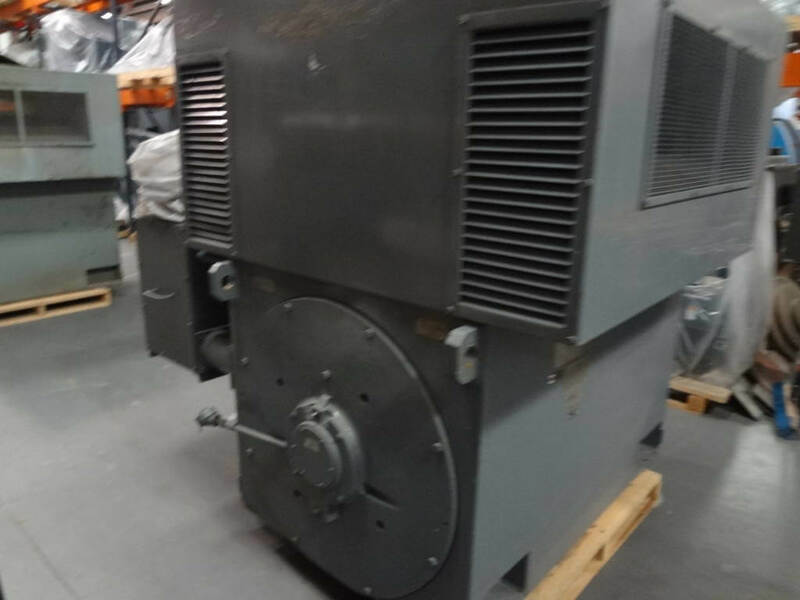 Within our East Coast Electrical Equipment Company website, we provide our full inventory of AC electric motors including all of the AC squirrel cage electric motors we offer. You can easily search for and then zero-in on the correct AC squirrel cage electric motor based on HP. Simply browse our inventory and click on the desired HP and you’ll find what you need. We’re also available to help you out if you’re having problems with searching through our inventory, you’re ready for a quote, or you have any other kind of question. 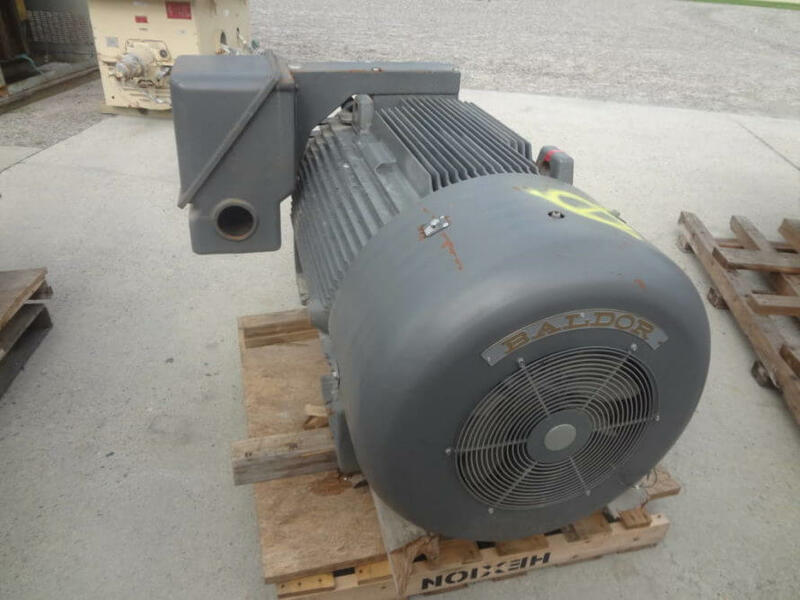 It’s easy to find the AC squirrel cage electric motors you need here at East Coast Electrical Equipment Company. Within our East Coast Electrical Equipment Company website, http://eastcoastmotor.com, you can also learn more about what sets us apart from any other electric motors supplier in the country. If you have any questions or you need help, then don’t hesitate to give us a call today at 888-560-8122 or you can find more contact information within our website. 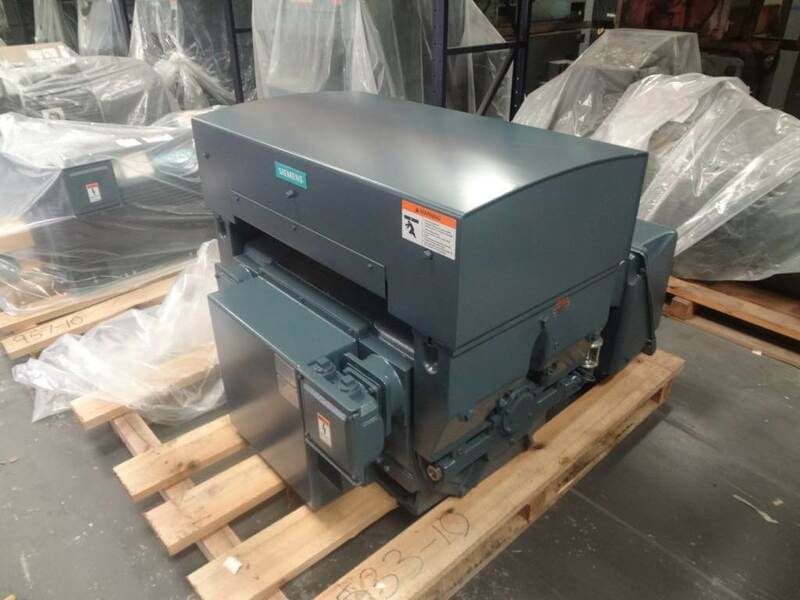 When there’s a need for a new or used electric motor in your business or perhaps an electric motor service such as redesign, then you simply need to call on us at East Coast Electrical Equipment Company. We offer the largest inventory of AC and DC electric motors in the country, and with us, you’ll also find the most competitive pricing on electric motors. We at East Coast Electrical Equipment Company have been around for a long time, and ever since our first beginnings we’ve had an attitude which is focused around the client. We are now the electric motor supplier with the largest inventory and best offerings of electric motor services. Each person on our team has experience and our entire engineering and quality management team works hard each day to make sure that each electric motor solution we provide is top-quality and ready to go for our clients. We also focus on being as responsive and helpful to our clients as possible, so you can always count on us whenever you have a question or would like a status update on an electric motor solution. If your business is in need of an electric motor solution, then look no further than right here at East Coast Electrical Equipment Company. You can learn more and browse through our entire inventory within our website, http://eastcoastmotor.com. If you have any questions about any of the electric motor solutions we offer or you’d like a quote, then please contact us today by phone or by filling out the free quote request form found on our website. 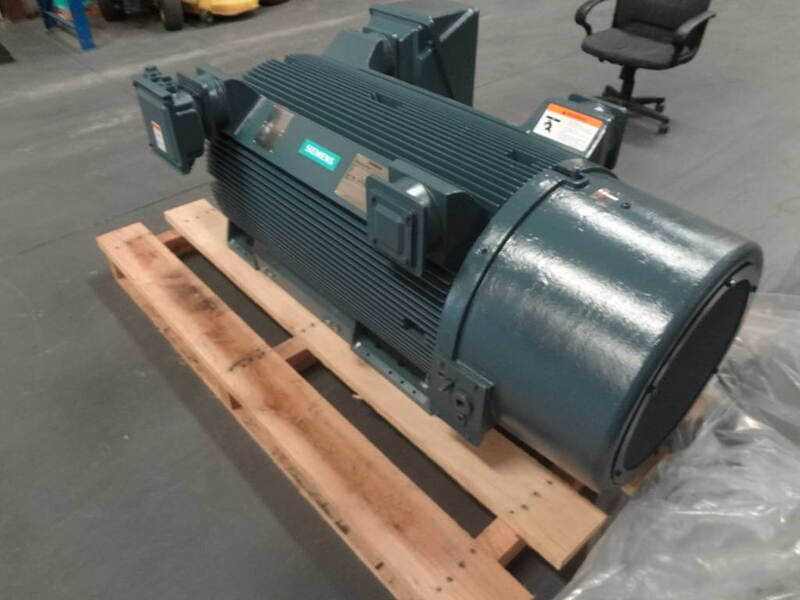 If your company has a budget-cutting priority, but yet is still in need of electric motors it can rely on, the best solution is to look to us at East Coast Electrical Equipment Company for more economical electrically-OK used electric motors. We can help save your business money and still provide you with a top-quality electric motor which is thoroughly-checked and ready to be put in use. We at East Coast Electrical Equipment Company are here to help our clients both domestically and internationally save more on their electric motor needs. We do offer a large selection of new electric motors, but we are also the leading supplier of electrically-OK used electric motors. We go above and beyond the competition when it comes to used electric motors as our electric motors are fully-checked on top being meggar-tested. You’ll also see that it’s difficult to match our pricing on any used electric motor solution. Save more on higher quality used electric motors with us at East Coast Electrical Equipment Company. You can learn more about what makes us the leading supplier of used electric motors when you browse through our East Coast Electrical Equipment Company website, http://eastcoastmotor.com. If you have any questions or you’re interested in an electric motor quote, then please contact us today by phone at 888-560-8122 or you can use the simple contact form found on our website. Whether you’ve spent much of July working hard in your business or you’re just getting back from a much-needed vacation and are ready to get back to the grind, one of the most pressing needs right now is that of one or more electric motors. So, why not get started right now with procuring the electric motor you need so you can get August started off on the right foot? Here at East Coast Electrical Equipment Company, we proudly offer a wide range of professional electric motor solutions including the very best new and used electric motors. If you are searching for a particular new AC or DC electric motor or perhaps you would prefer a more economical, completely-checked EOK used electric motor, then we at East Coast Electrical Equipment Company will have the right-fitting solution for you along with the best-possible competitive pricing. With us, you can also look forward to speedy delivery along with top-quality customer service. Get your August started in the right way by procuring needed electric motors from us at East Coast Electrical Equipment Company. You can learn more about the quality new and used electric motors we have available along with the professional electric motor services we offer when you browse through our East Coast Electrical Equipment Company website, http://eastcoastmotor.com. If you have any questions about any of our professional solutions or you’d like to get started with a quote, then call us today at 888-560-8122 or you can use the contact form found on our website. If it’s not imperative that you procure a brand-new electric motor and your business can operate just as well with a more economical used electric motor, then now is the time to take a look at how we at East Coast Electrical Equipment can help. Here at East Coast Electrical Equipment Company, we proudly offer a range of electric motor solutions including the best used electric motors at pricing that is difficult to find elsewhere. Unlike other electric motor suppliers that offer used electric motors, we completely check each used electric motor we purchase in a used, as removed from service condition. So, with us, you can feel confident that you’re receiving a quality used electric motor that will perform just as well as a new electric motor. Plus, when you look to us at East Coast Electrical Equipment Company for used electric motors, you’ll find electric motor experts with over 100 years of combined experience and who are completely dedicated to client satisfaction. Save the most on the best EOK used electric motors with us at East Coast Electrical Equipment Company. 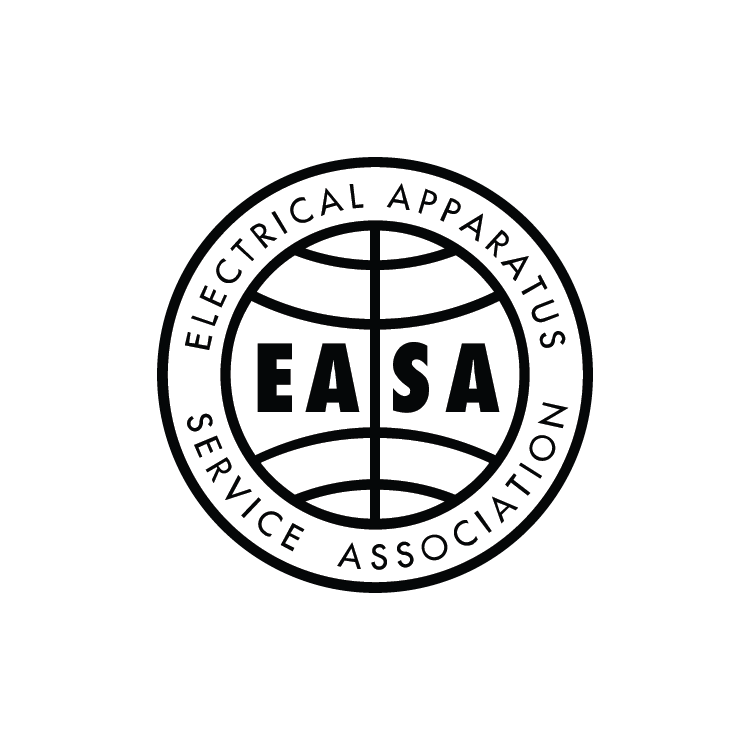 To learn more about the used electric motors we offer and the range of other electric motor solutions we have available, simply browse through our East Coast Electrical Equipment Company website, http://eastcoastmotor.com. If you have any questions or you’re in need of a quote, then don’t hesitate to give us a call today at 888-560-8122 or you can use the simple contact form found on our website.